NASA Television to Air Service Honoring Legacy of John Glenn « Adafruit Industries – Makers, hackers, artists, designers and engineers! 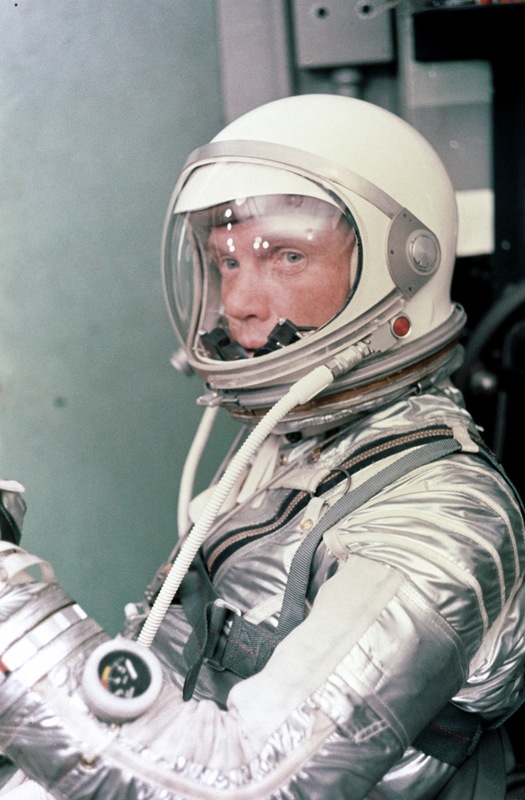 Glenn, who served four terms as a senator from Ohio, was one of NASA’s original seven Mercury astronauts. His flight on Friendship 7 on Feb. 20, 1962, showed the world that America was a serious contender in the space race with the Soviet Union. He will always be remembered as the first American to orbit the Earth during those tentative, challenging, daring days when humans were just beginning to venture beyond the atmosphere that had nurtured them since the species began.